The Uptime Institute’s Tier Classification system for data centres has been in place for more than two decades. Its creation as a system has evolved and played an important role in global standard for third-party approval of a data centres infrastructure and ability to deal with mission-critical business operations. The Tiers range from I-IV and each Tier incorporates the requirements of the lower tiers. The classification system aims to measure a data centres infrastructure performance, and ultimately, uptime. Tier IV is a data centre that adds the concept of fault tolerance to its infrastructure and systems. This means that should an individual’s equipment fail or should there be distribution path interruptions, the events are stopped short of all IT operations. 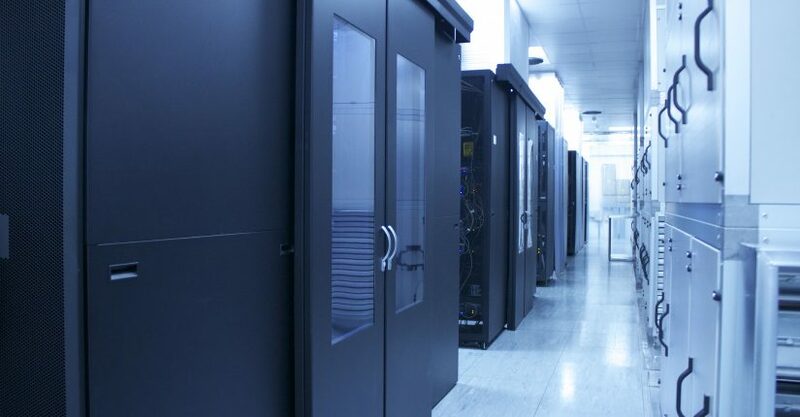 The Tier IV data centre which adhere to all requirements of lower tiers, being fully faulty-resistant, achieved by creating physical copies of all components. This is also known as N+N. Custodian Data Centres is a facility built on Tier IV standards, but at Tier III prices. Our facility is built with true fail-over in every aspect, including true 2N UPS dual path resilience and a 2N resilient evaporative cooling system, designed and built in-house by our very own M&E team. VIDEO: A Day (Night) in the Life of a NOC Engineer! Talking Tech September 2018: Thank You! Power Redundancy: What is it?